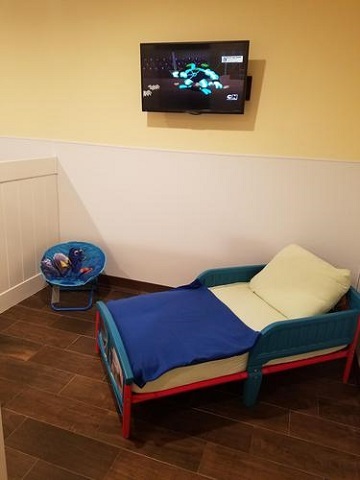 *For New Guests: We offer a free daycare so your pet can become familar with our staff and facility. Plenty of Love, Attention, and Belly Rubs! All the above is included, no additional charges. 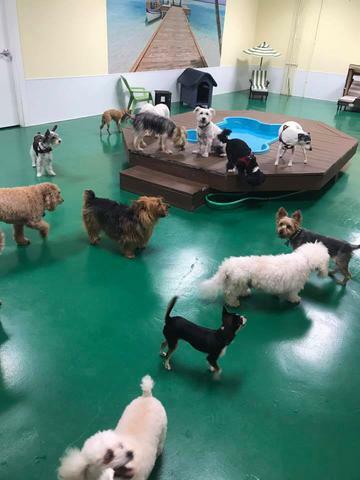 Day care includes use of a suite for rest time, feeding if needed, and group playtime at Poconuts Beach Club - where little dogs go nuts! 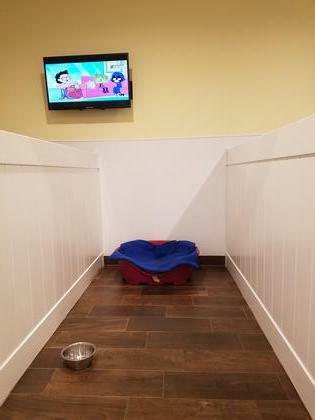 Poconuts in an indoor air-conditioned play area, which also features a bone-shaped swimming pool! Reservations are required in advance as we do fill up! Where little dogs go nuts!